if you haven’t made it over to Pretend City this month, it’s time to go! 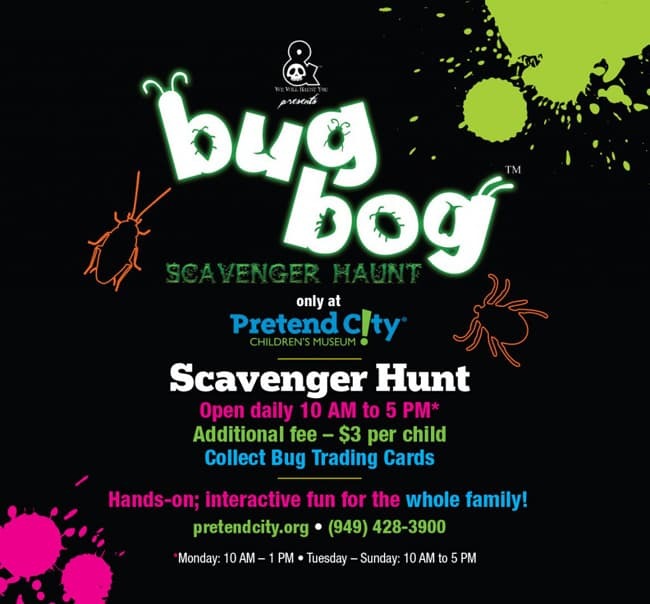 this month Pretend City Children’s Museum has introduced a new interactive scavenger-haunt exhibit called the Bug Bog Scavenger Haunt! it runs now through October 31st, and is a small additional fee to the Pretend City admission price. 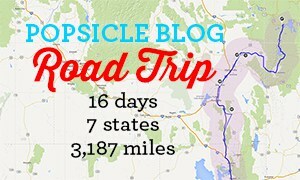 i had the chance to take my littlest to check it out last week and he really enjoyed it. 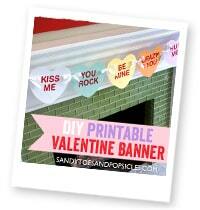 and i thought it was super cute and creative. 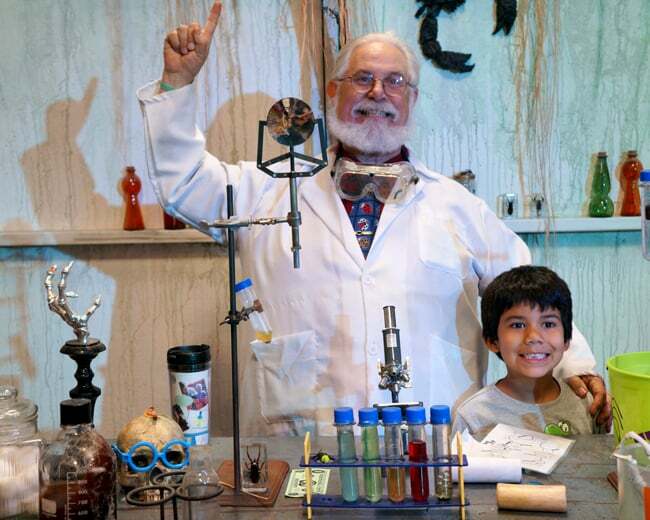 at the beginning of the scavenger haunt, Dr. Strangebug greets you, in his creepy lab and tells you about the adventure you are about to take. he’s quite the character. 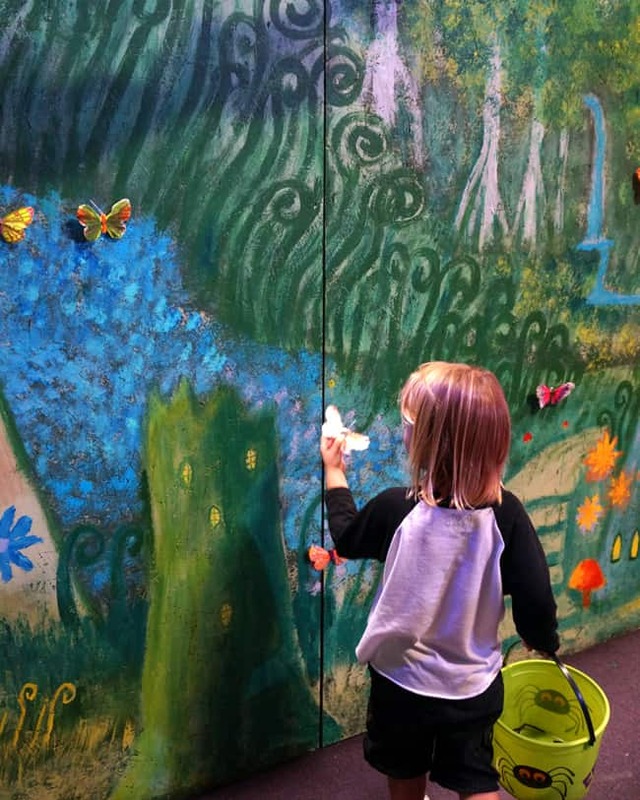 Dr. Strangebug then leads you on an adventure through eight dazzling and busy bug filled areas that engage children in discovering and learning about various insects and bugs. i really like how each designated bug area has a them and different sensory activity to experience as you collect and gather the different kids of bugs and insects. little Vann really enjoyed it and the scavenger hunt taught him how to matching skills and he got to experience different habitats that animals can live in. 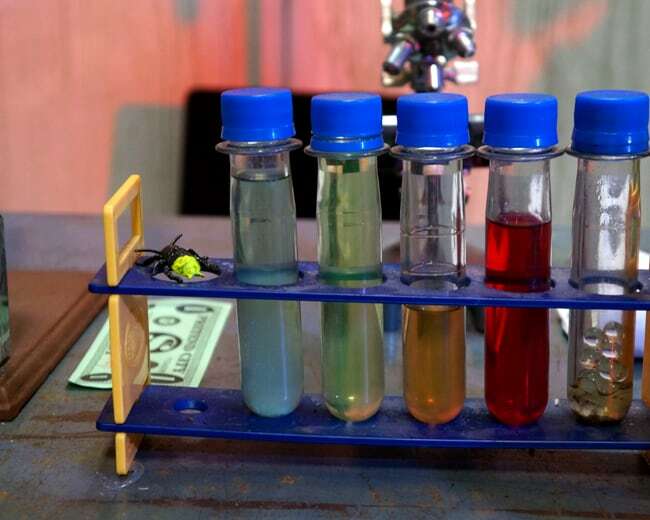 at the end of the eight different experiences, kids turn in their bug collections and receive a set of bug trading cards. there is also a surprise at the end….and section full of real live bugs to check out and explore (in cages thank goodness!) 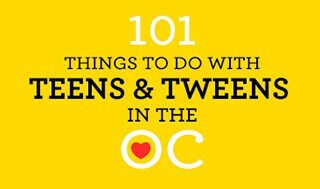 the scavenger hunt can take between 10-15 minutes….but you can do it over and over if you would like, so i think it is a great deal. so fun for Halloween. 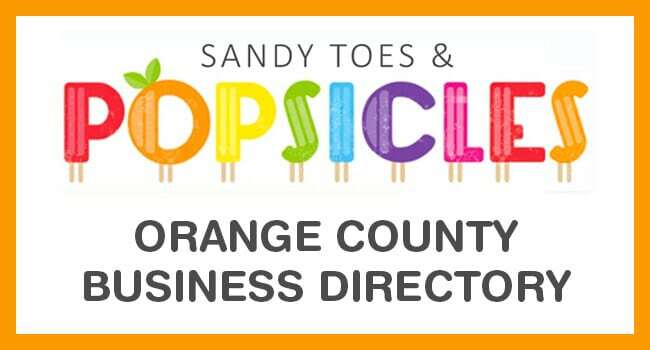 This is a sponsored post on behalf of Rose Hills Memorial Park & Mortuary. in the recent years, i have been seeing more and more events and decor relating to Dia De Los Muertos. since part of my heritage comes from Mexico, i have been very interested in learning more about this cultural holiday. 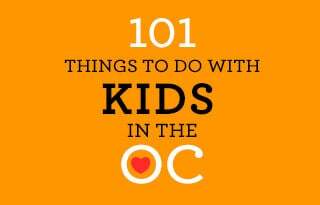 i love exposing my children to new things and teaching them about other cultures, so i want to take them to a Dia De Los Muertos event. 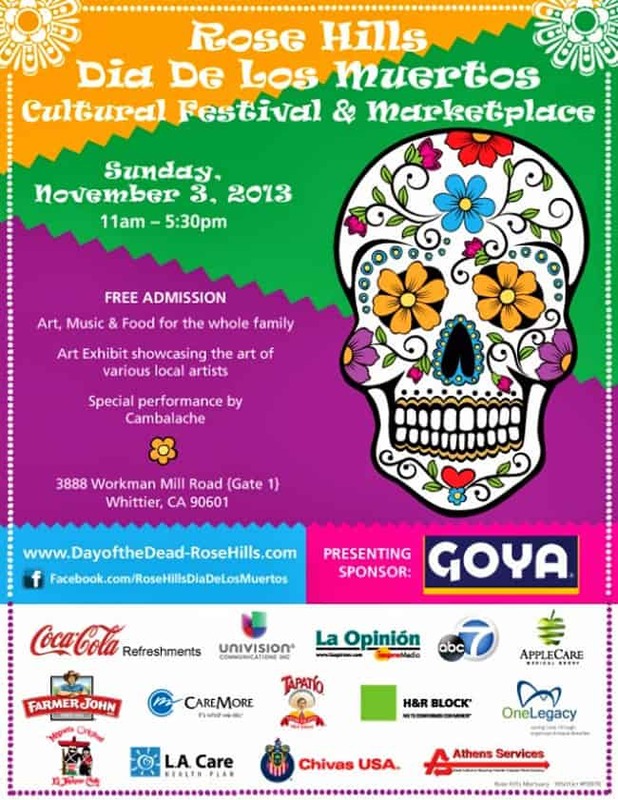 The 4th Annual Rose Hills Dia De Los Muertos Cultural Festival and Marketplace will be held Sunday, November 3rd beginning at 11:00 a.m. – 5:30 p.m. 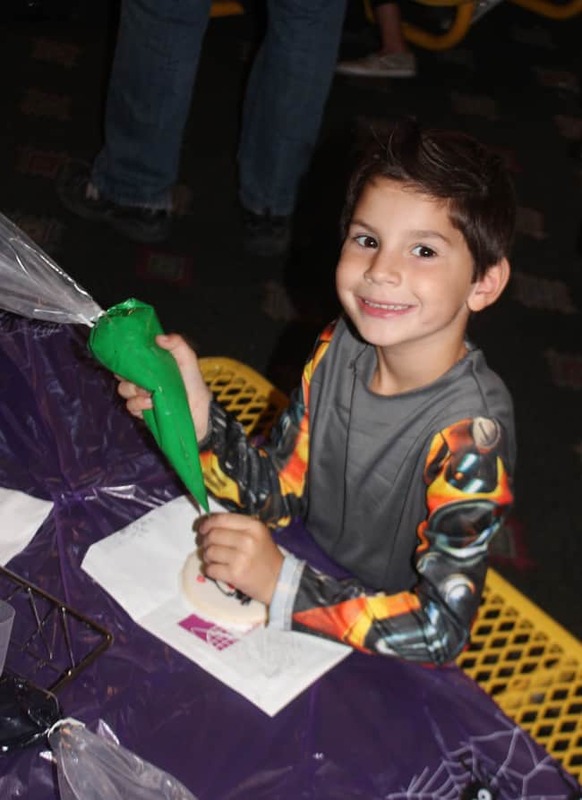 The Rose Hills Dia De Los Muertos event is FREE cultural festival that has something for the entire family including, activities such as crafts and games for children, and performances that young and old will enjoy. 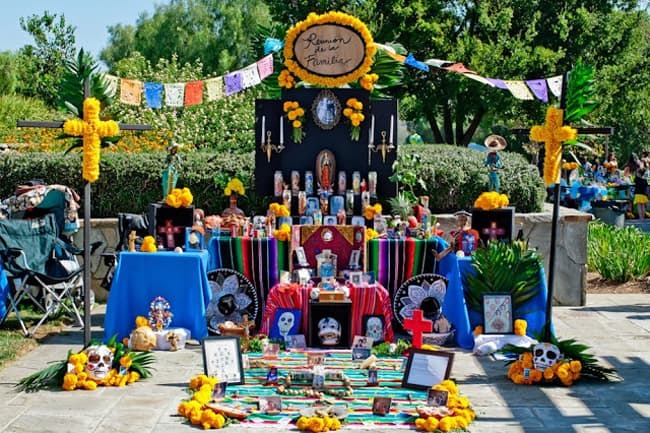 you can also take a walk through the SkyRose Chapel’s art exhibit, stroll through the marketplace for special Dia De Los Muertos treasures, try some of L.A.’s delicious cuisine and sweets, and visit beautifully crafted altars that will be submitted by persons in the community. Dia de los Muertos “Catrina” or “Catrin” attire is highly encouraged as awards will be given to fan favorites! Art Gallery: a unique art exhibit inside SkyRose Chapel with art pieces showcasing the talents of this year’s featured artist, the talented Yolanda Gonzalez. 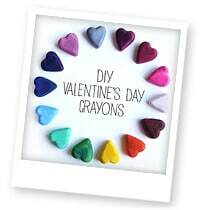 Children’s Craft Corner: a special arts and crafts area for children, including mini workshops and activities presented by local artists as part of the festivities. The Marketplace: a variety of vendors will be offering items such as jewelry, apparel and art that tie into the history, iconic figures and celebration of Dia de los Muertos. 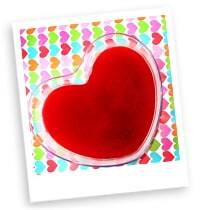 Food Zone: choose from a delicious assortment of traditional food and drinks. Center Stage: this will be the focal point of the day’s entertainment, and will feature musical groups, dancing groups, a special performance by Cambalache and the community altar and costume contests. for more information about the Rose Hills Dia De Los Muertos Cultural Festival & Marketplace visit the main event website or their facebook page. 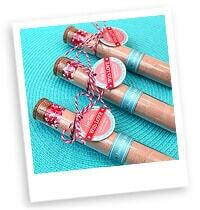 this daytime, non-scare event is a celebration of cheer rather than fear! 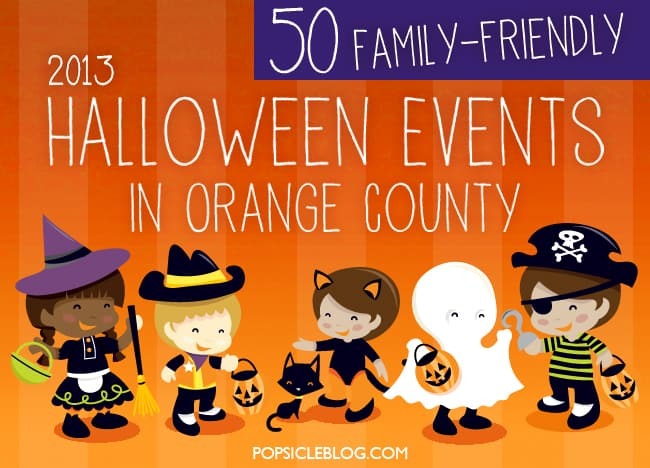 you can enjoy shows, activities and of course, trick or treating. 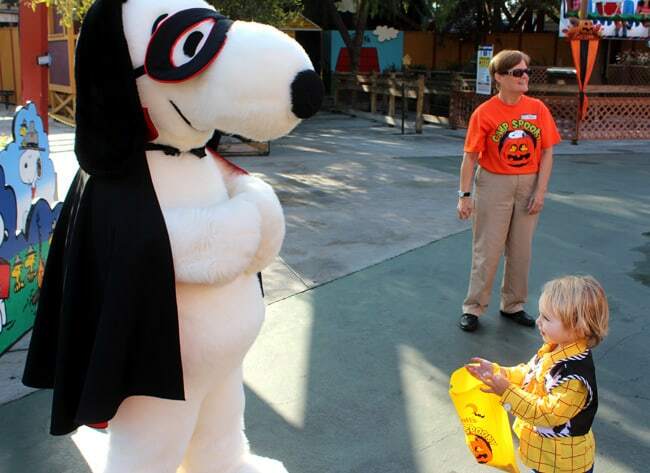 kids can take part in the “Monster Dance Party and Costume Parade,” sing and dance along with the Peanuts gang at the “Peanuts Halloween Spooktacular,” and walk through the “Haunted Harvest” cornfield maze. party with Mickey Mouse, go trick or treating & watch the spectacular Halloween Screams Firework Show. guest of the party get to enter Disneyland 3 hours before the party to enjoy the park! Disneyland is dressed up for Halloween! 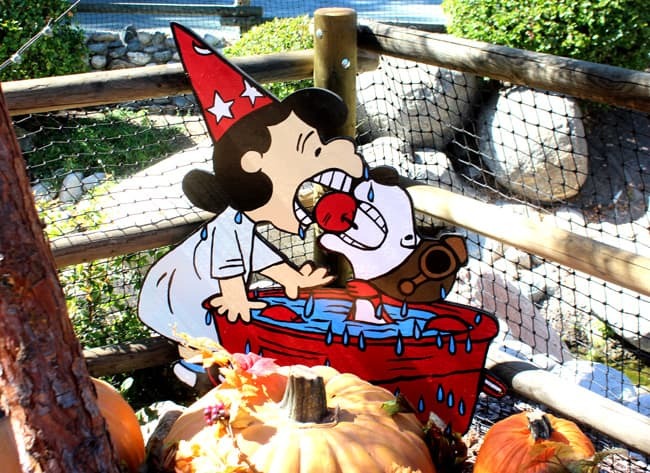 Check out the decorations and enjoy special Halloween activities throughout the park. the best pumpkin patch around. 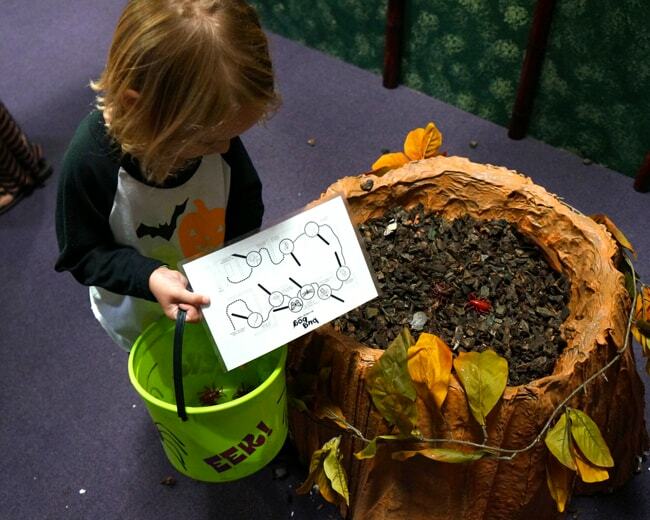 be prepared to spend the day roaming through pumpkins, decorating cookies and running through and hay maze! you can enjoy pony rides, haunted house, face painting, bouncy houses, games, food and best of all….the train ride! a family-friendly costumed extravaganza, trick-or-treating in a “Merry not Scary” Zoo atmosphere, educational animal presentations, storytelling, entertainment with a grand finale costume parade! for the older kids, there is a “Teen Scream,” a haunted house filled with thrills and chills. 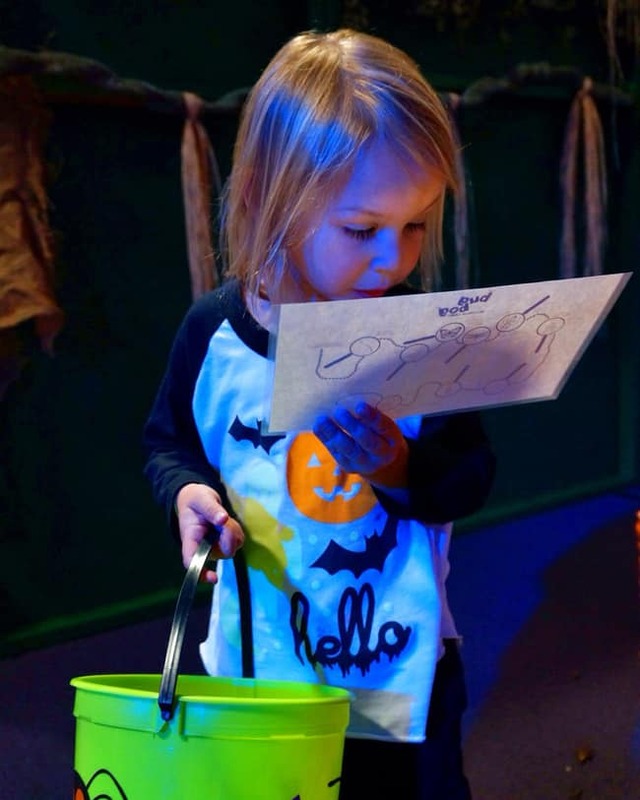 Enjoy a full day of Halloween activities at the museum including Halloween crafts, Spooky Snacks, Bug Cafe, dancing, dental screenings and more! Plus, we are your costume for some trick-o-treating. take a wagon ride around the farm, wander through the corn maze, pick your own vegetables, visit our petting zoo, take pictures by “Tanaka’s Pile of Pumpkins” & finally pick your own pumpkin right off the vine. on the weekends there is a Fall Harvest Festival with food, games, atv rides and more! be prepare to get SCARED!!!! this event is definitely not for the kiddies. send your teenagers or make a date night at this frightfully scary night of terror. you can go through the monster mazes, watch the traditional Hanging Show, and be sure to try out the new interactive Trapped Maze. a pre-show buffet is offered at an additional price. 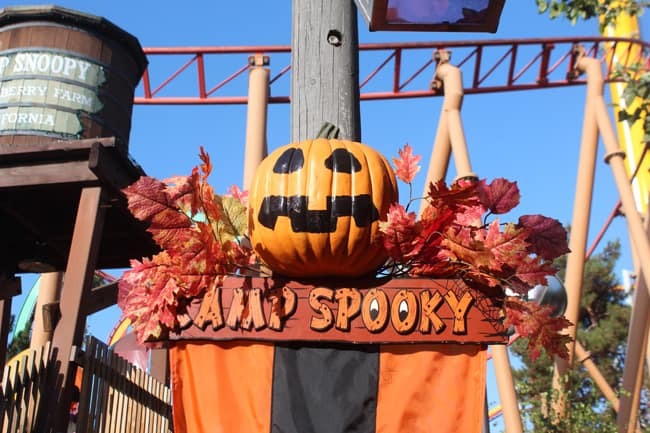 if you are looking for a family-friendly Halloween activity to do in Southern California, may i suggest Knott’s Camp Spooky at Knott’s. 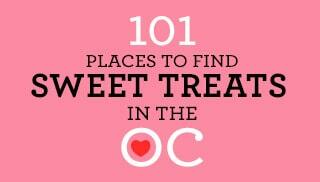 you already know that i’m a big fan of Knott’s Berry Farm (psst…i even used to work there). 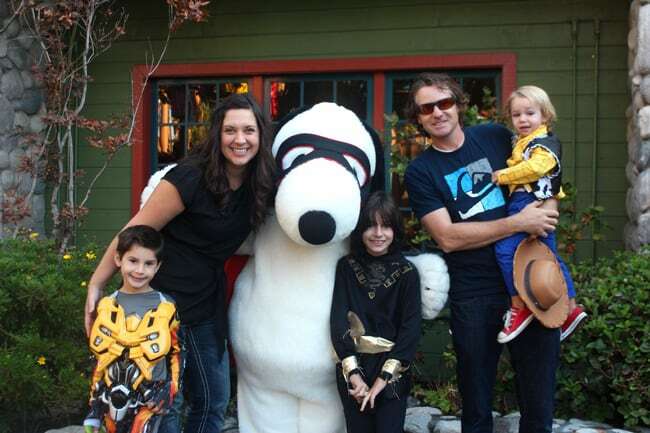 and i’m an even bigger fan of Knott’s during the holiday seasons…especially Halloween. 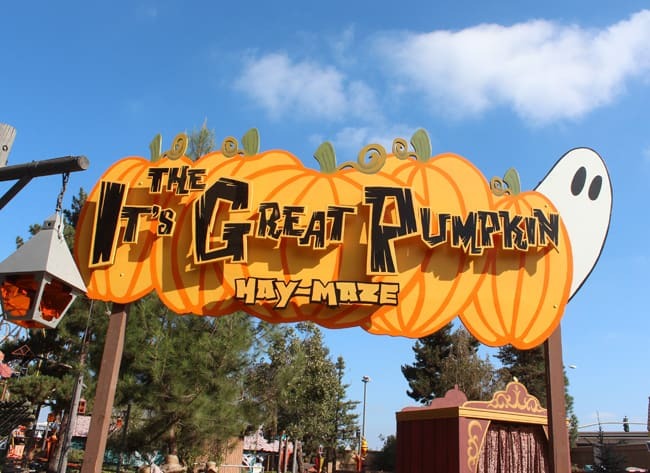 it brings back memories of watching “The Great Pumpkin Charlie Brown” when i was a little girl because the Camp Snoopy park of Knott’s is decorated with Peanuts characters from that movie. 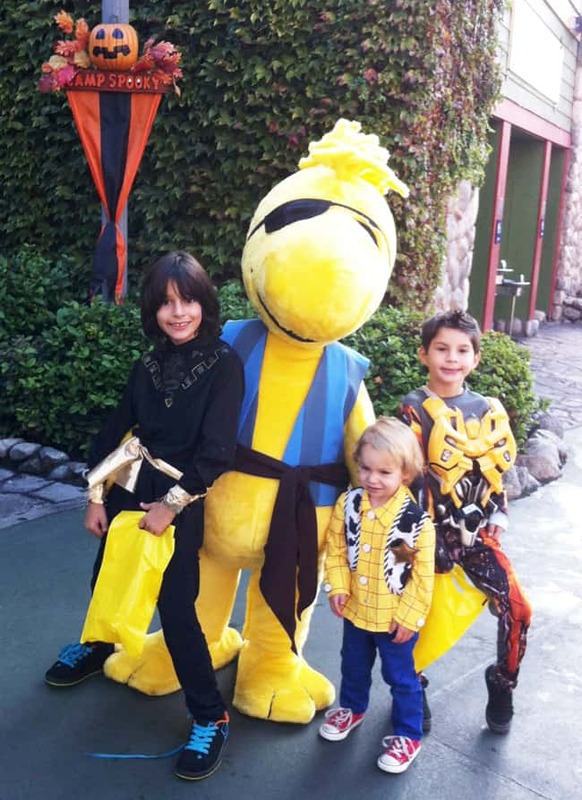 in Camp Spooky the entire Peanuts Gang are dressed up in their Halloween costumes. 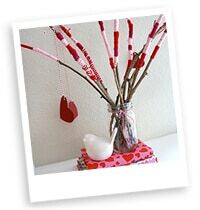 Snoopy and Woodstock have our hearts. i love the festive decorations that make the entire place light up for Halloween with just a bit of spookiness. 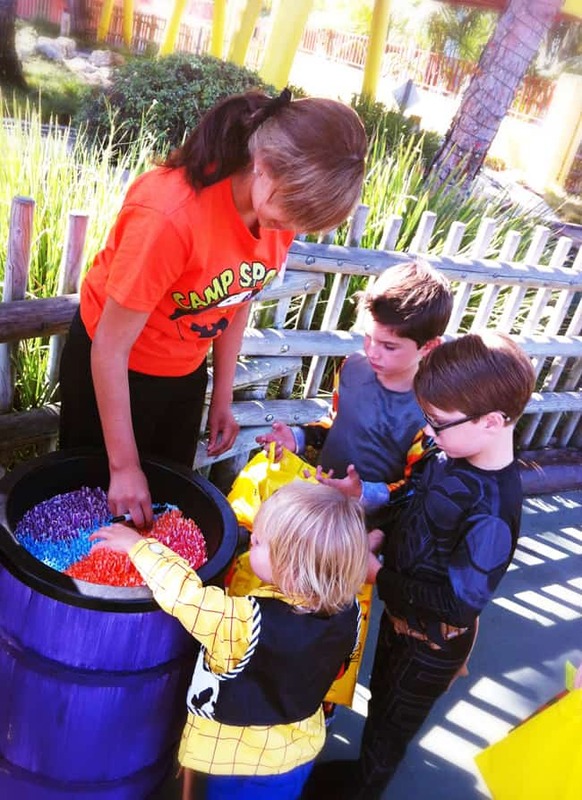 kids can Trick-or-Treating throughout the park. there is no additional fee, it is including in the general admission price. 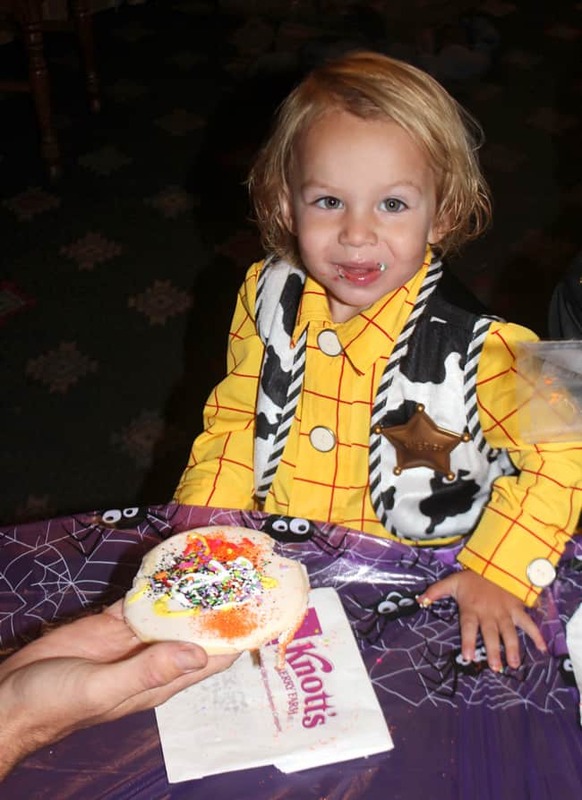 sweet treats given out at five different Trick-or-Treating locations in Camp Spooky. 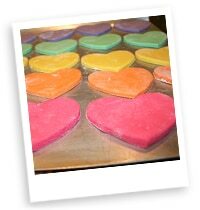 kids can also participate in”Kooky Cookie Painting” (a small fee applies). i love that i don’t have to worry about the icing and sprinkles getting all over my house. and while you are enjoying your cookies, the whole family can enjoy “Scary Stories at the Lodge” where story tellers tell the craziest, creepiest, silliest tales this side of the “Great Pumpkin Patch”. 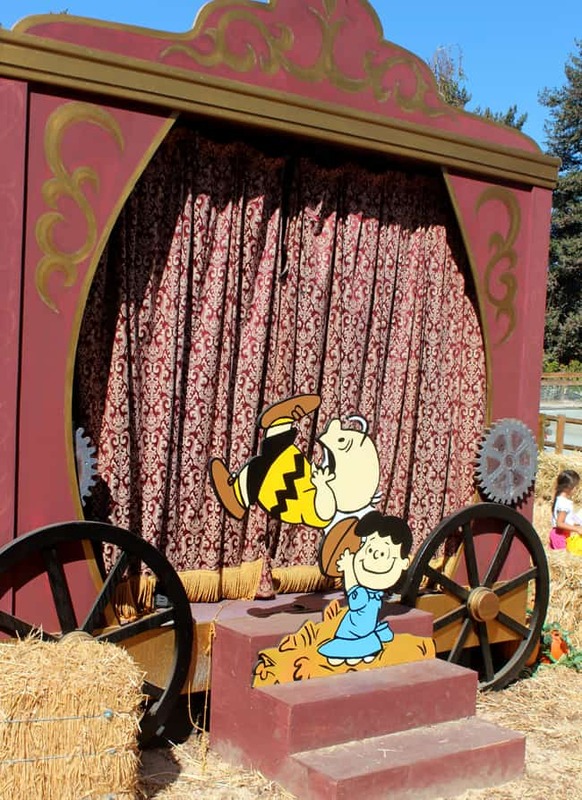 also included with theme park admission, you can go to the Camp Spooky Theatre “Charlie Brown’s Spooktacular Show”, you will be singing and dancing in the aisles to all your favorite Halloween tunes. kids of all ages can explore the wacky hijinks of the Monster Factory, a fun interactive maze where the little ones create the things that go bump in the night. 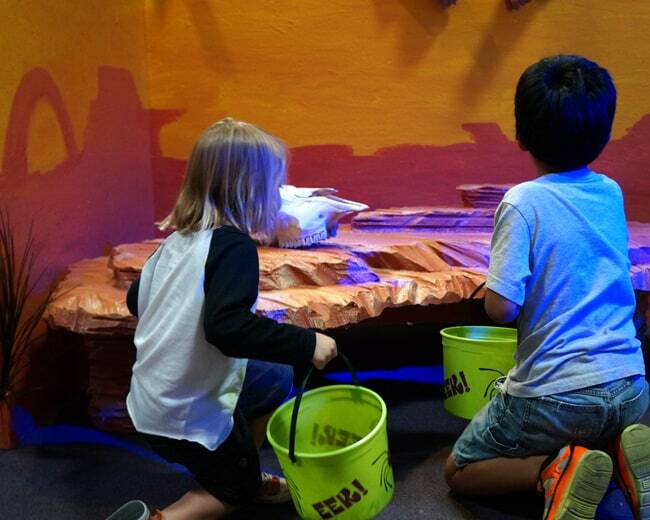 visit the “Creepy Crawly Critter Cave” where Knott’s park naturalists will amaze with slithery, slimy, creepy, crawly critters. and don’t forget to head over to Ghost Town…it’s done up for Halloween as well. 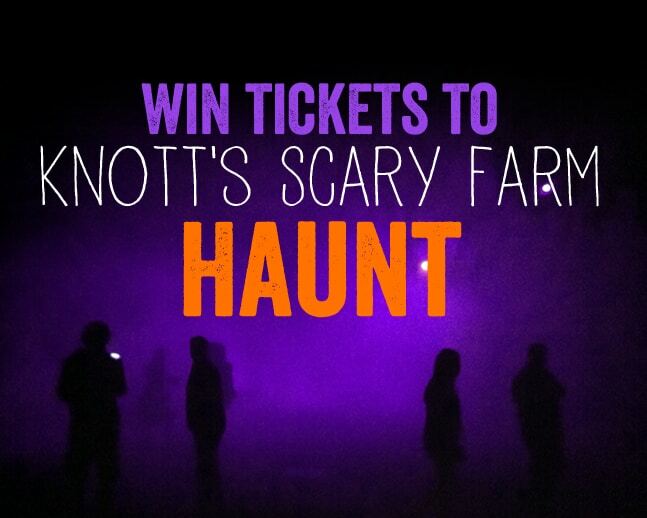 GET READY TO SCREAM…it’s that time of year when Knott’s Scary Farm’s Halloween Haunt returns to Knott’s and it’s going be Scare-tastic! 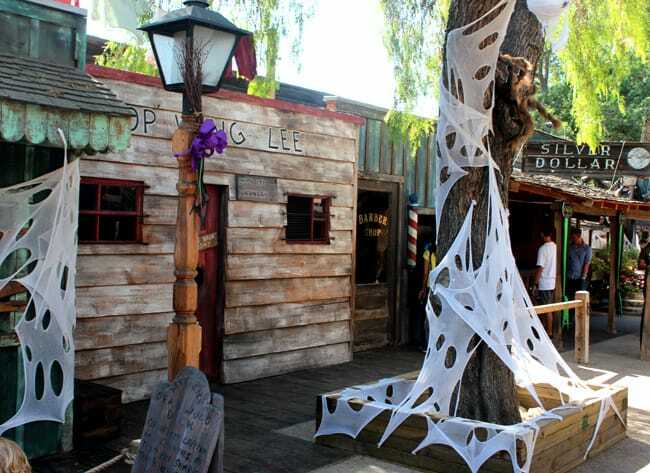 the Haunt is one of the must-do things to do in Southern California for Halloween, and people from all over the southland look forward to going every year to get their screams on! last year, i was scared out of my pants at Knott’s Scary Farm Halloween Haunt but it was the best kind of scare ever!!!! my hubby and i had the perfect date night complete with the Pre-scare Dinner and fun evening with friends. while the kids were at home tucked into their beds having sweet dreams, the hubby and i were having nightmares of monsters, goblins and witches. 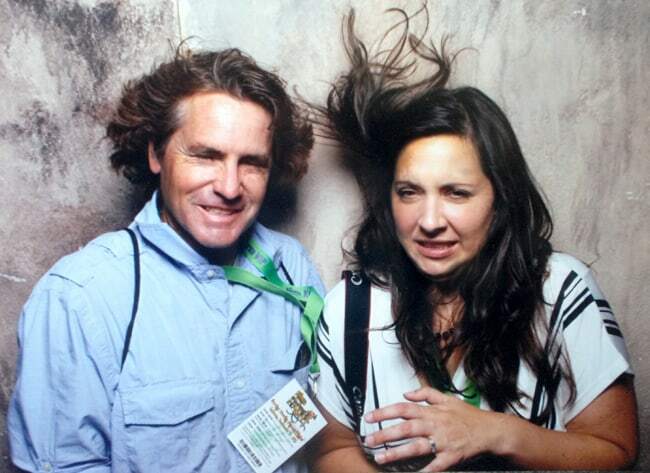 AHHHHH…..even the photo booths are scary…check us out LOL. 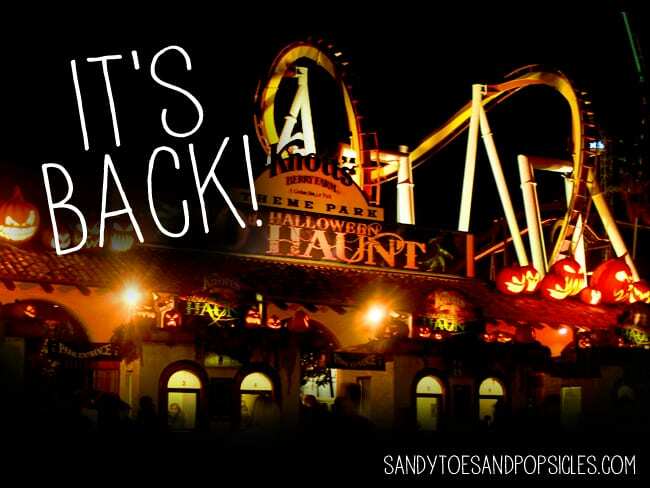 eat some yummy Knott’s food at the Pre-Scare BOO-fet and get into the Haunt EARLY! we all love the nostalgic Knott’s food complete with boysenberry pie….plus getting into early means you’ll get the most scares! the Pre-scare BOO-fet is held each evening before the park opens for the Haunt. enjoy a buffet dinner and then head into the park an hour earlier than everyone. you had me at food, so you know where i will be. 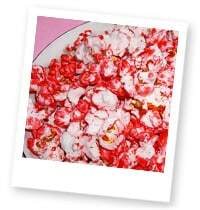 i hope you will join me at the Pre-scare BOO-fet! bypass the lines for the mazes! by purchasing Fright Lane with Skeleton Key with your admission, you will be allowed to bypass the regular lines for 11 mazes as many times as you want all night long. and by using the all-new Skeleton Key (included with all Fright Lane passes), you can unlock additional rooms and interactive scares in select mazes. if you want a Fight Lane pass, i suggest you purchase it soon, as this popular offering is expected to sell out! worried about staying out late and driving home? how about staying over at the Knott’s Hotel. 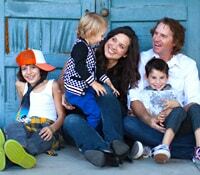 Knott’s has put some amazing hotel packages together that include admission, parking and more. the prices are a great deal and after all that screaming, i’m sure it will be nice to enjoy the rest of the night in a comfy hotel bed. i would have to say that this would be The Ultimate Knott’s Scary Farm date night!